PC browser game launches this spring in Japan. 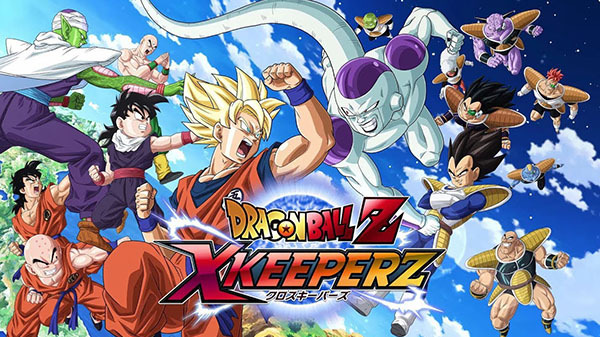 Bandai Namco has released the teaser trailer for Dragon Ball Z: X Keepers, its newly announced PC browser game. The four-versus-four survival battle game will see players power-up and switch between four characters in battle using simple, click-based controls. Players will work together with friends to defeat incoming enemies from city areas, as well as chat and share items. Dragon Ball Z: X Keepers is due out for PC browser via Yahoo!’s game service this spring in Japan. Pre-registration is available at the game’s official website. A Twitter account was also launched.